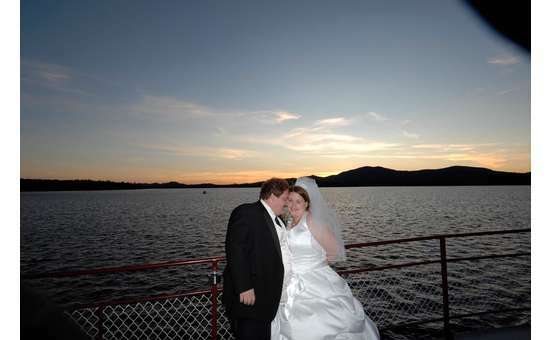 Plan an elegant and memorable wedding, surrounded by the beauty of the water, mountains and shorelines of the gorgeous Adirondacks. 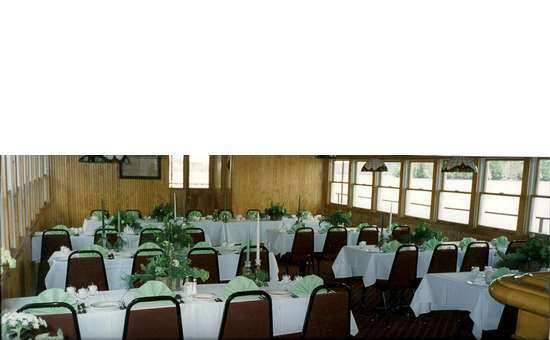 The W.W. Durant is available for your exclusive and private use. 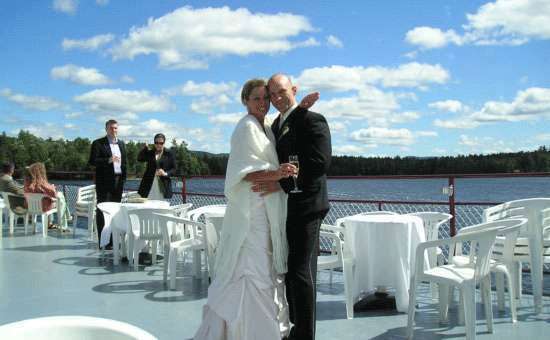 Donna Pohl and her staff will help you plan and execute an elegant and memorable wedding reception for up to 64 people. 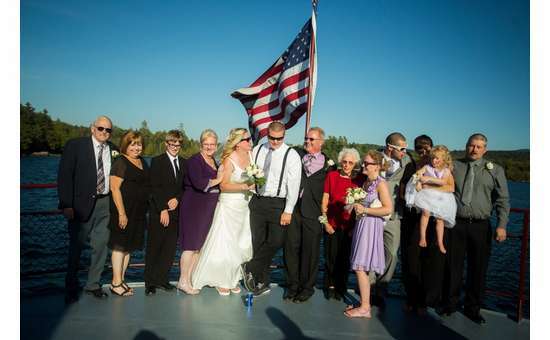 On the day of the wedding you can relax and enjoy your guests and each other. 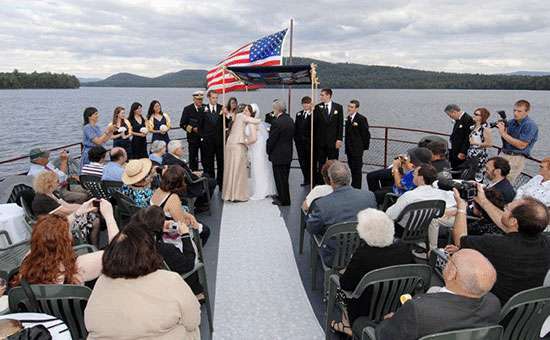 If you have a special attachment to the mountains and water of the Adirondacks, if you want the spectacular sky and clouds, sparkling water and pristine shoreline to be the backdrop of your photos, if you’re looking for something different and out of the ordinary, you’ll discover that choosing the Durant for your special day is a brilliant idea. 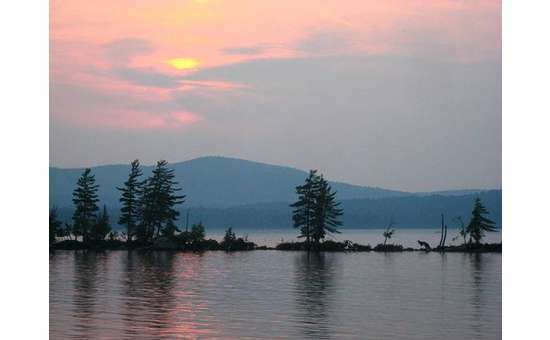 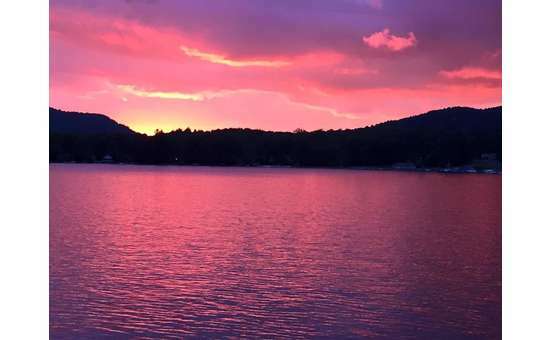 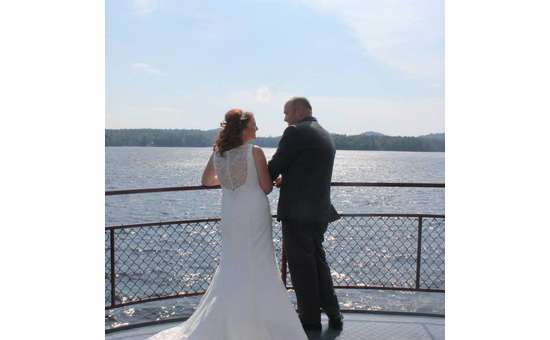 On board the WW Durant, your guests will marvel at the surrounding mountains, woods, and sparkling waters of Raquette Lake while enjoying delicious cuisine by Executive Chef James Pohl, a graduate of the Culinary Institute of America. 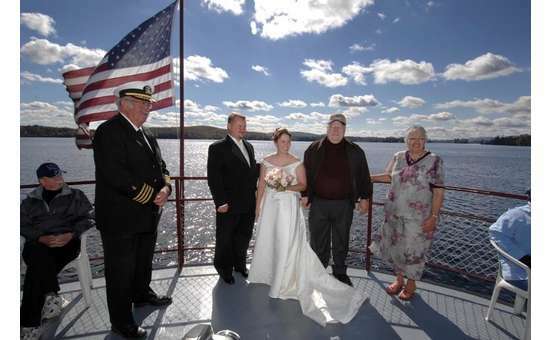 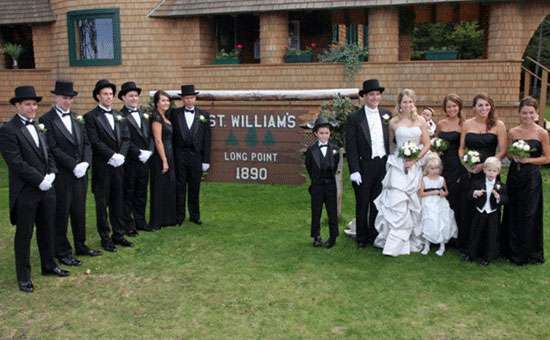 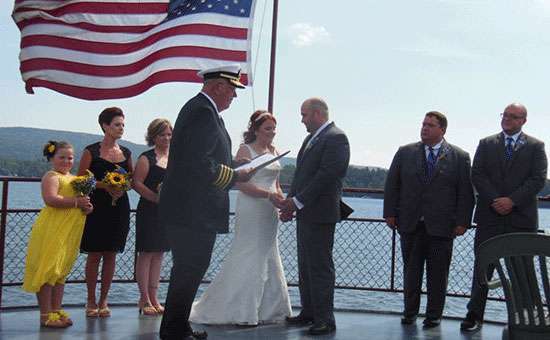 Captain Pohl, who has performed over 300 marriage ceremonies since he was appointed a marriage officer by the Town Board of Long Lake, can perform the ceremony, or you can bring your own officiant.